Hi all! A few of us that believe strongly in the power of Workshop got together and decided to write out quick blog posts that will help you start out your year successfully. When you get to the end of this post you will find links to take you to four other blog posts so make sure to check those out too! I was lucky to start my teaching career in a school that provided a reading specialist as a mentor in addition to my district provided mentor. She helped me construct my Writers Workshop in such a way that my students were given ample amount of time to write even at the beginning of the year. She encouraged me to not focus on the content of what my students were writing so much as establishing Rituals and Routines. I found though that some of my students wanted a little more direction at this point in the year. You know know who I am talking about..."Mrs. King- I don't know what to wriiiiite." I figured out that this was a GREAT time to focus on illustrations. Something that would allow all my students to be successful. These mini-lessons will serve a dual purpose. 1. You will be asking them to think deeply as readers 2. 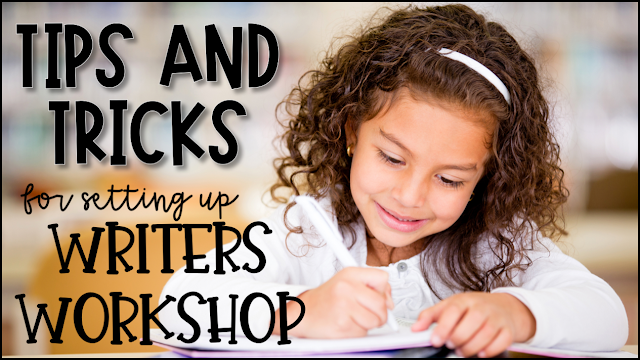 You will show them ways to enhance their writing. I call that a Win-Win! In this blogpost I will show you five books that I used and the point of emphasis for that book/illustrator. If you click on the pictures, it will take you to my Amazon Affiliate links, but I think you will find that you have many if not all of these books in your classroom already! 1. 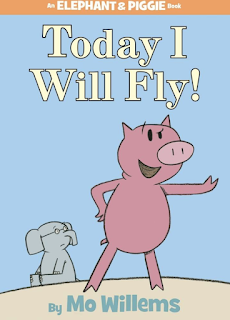 Book: Today I Will Fly! Really ANY of the amazing Elephant and Piggie books will work for this objective. LONG before students are comfortable writing dialogue in their narrative, writers will stare drawing speech bubbles above their characters' heads. What a great way to get students adding personality and action to their "stories" early on. I just discovered this book a few weeks ago, and I just adore it! In fact I might have tried to figure out a reason to post about it because it is just that good! 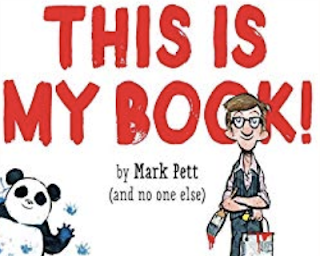 As the illustrator, Pett uses his characters to make the reader laugh by disobeying the author and main character. Point out all the funny tidbits and discuss with students how they can add similar elements in their illustrations. One of my favorite things about picture books is the amount of high level thinking is involved by asking readers to infer based on the pictures. 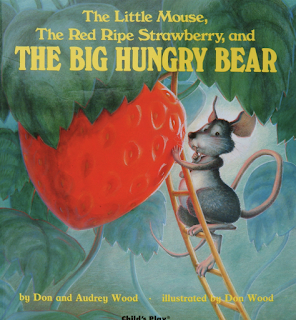 Illustrator Don Wood adds so much context to The Red Ripe Strawberry, and The Big Hungry Bear. Talk to your students about all the clues and how much more interesting the story is due to the drawings. 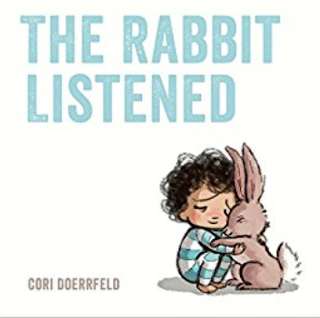 The Rabbit Listened is another new to me book. I would put this book in the Top 5 most important books to have in your classroom library. In fact you could spend a whole week studying this one. Cori Doerrfeld is able to add so much feeling into this book by how she draws the characters. Students will have a lot to say about how the character is feeling AND how it makes them feel as a reader. I can't wait to hear what you all think of this one! 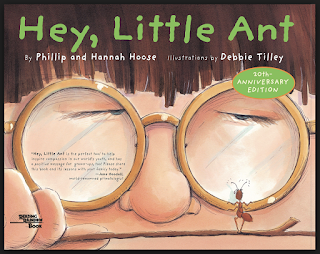 I am SURE you all know Hey, Little Ant! The drawings that require the reader to turn the book sideways have ALWAYS been some of my favorites. I love when my students start doing this in their own books too! It allows the reader to gain a whole new perspective just from the drawings! 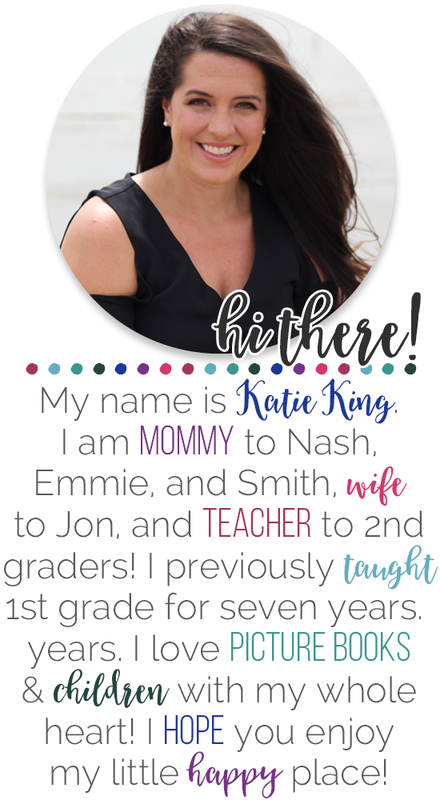 Alright folks, I hope you have a wonderful start to your school year, and I also hope you enjoyed my thoughts and head on over to my friends' blog and read some more! Back to School with Superheroes!